Irregular Choice is a funky, carefree kind of shoe brand. Founder Dan Sullivan has consistently maintained the brand philosophy of being set apart from the crowd. His designs are unconventional to say the least. Creating over 600 new styles a year, one can just imagine his creative process and the array of fabrics, flowers, prints, toys, and hardware that are incorporated into every season. 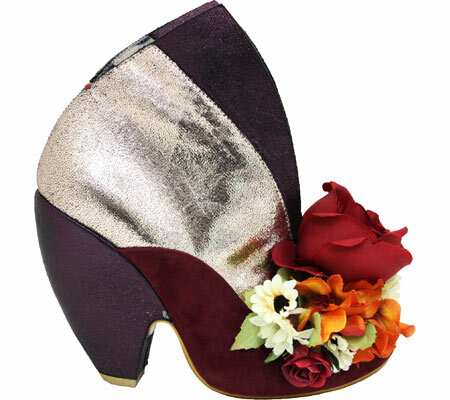 They are head turners, eye catchers, and wearable art. I appreciate any brand that stands for fun and fashion, and doesn’t live within the confines of what is “now”. Even the soles of the shoes differ each season and give an unexpected pop of color. 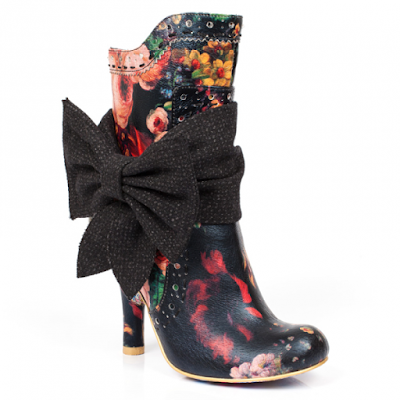 The designs feature unique prints, colors, details and adornments, whether they are ribbons or charms, each shoe offers something unique and original. Previous Post It’s OK…I have a Liebster.